one bedroom apartment in sea beach nabq bay, AC, TV, Satellite. 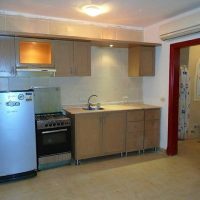 kitchen with fridge freezer, Gas oven, bathroom with washing machine, SS-1560. This Ad has been viewed 216 times and got 5 replies.